[A]Ⓡ provides CMS platform consulting, integration, management, and maintenance, as well as custom CMS development and support for the best content management systems on the market. We bring over 15 years of experience in helping clients manage and maintain large CMS implementations, integrations, and migrations, as well as content campaigns and related services. [A]Ⓡ is a web integration partner with key experience providing CMS consulting, integration, and support for leading CMS platforms, including Kentico, Sitecore, and Ektron support. We also offer integration and support for alternate CMS platforms, including WordPress and Sitefinity, and provide custom CMS development for clients with specialized needs. [A]'s thorough and comprehensive CMS evaluation process helps business and organization leaders choose the best CMS and find the right fit for their organizations. Our infrastructure management services can also be added to any digital content platform for seamless, maintenance-free online platform integration. 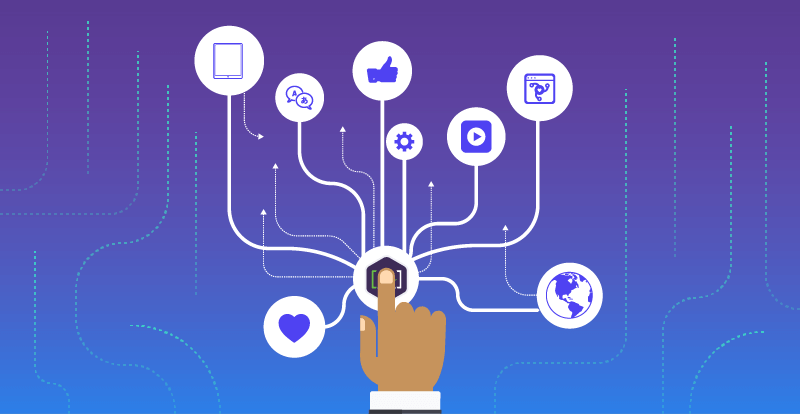 Our team of content engineers integrate multichannel content publishing and customer experience management systems allowing businesses to focus on their core business. CMS platforms are managed by [A]'s content engineers and monitored daily using an efficient ticket-based maintenance system to ensure that all issues are addressed quickly. 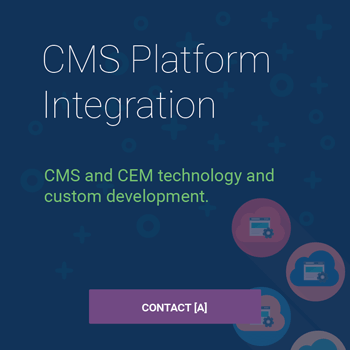 Contact [A] today to discuss your CMS platform selection, development, or integration needs.